This year we have changed the way we set homework for the children across the school. There is an expectation that you will support your child in their learning to enable them to achieve the best they can be and reach their full potential. The children will be given reading tasks, spelling or phonics tasks and a maths task. The children in Otters and Beavers class will sometimes be given a topic related task to complete. 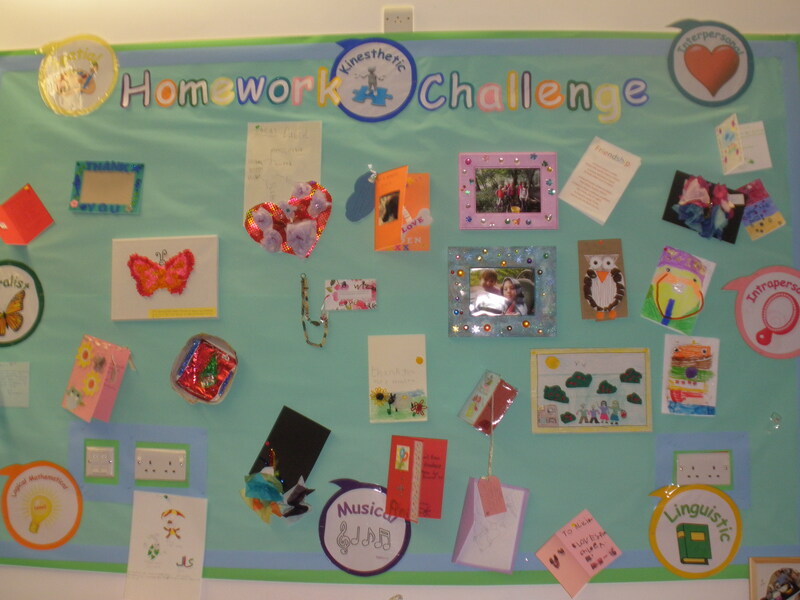 Please see the homework policy and homework guidance leaflets for more information.